The Swan chair was originally designed by Arne Jacobsen in 1958 for the lobby and reception areas at the Royal Hotel in Copenhagen. 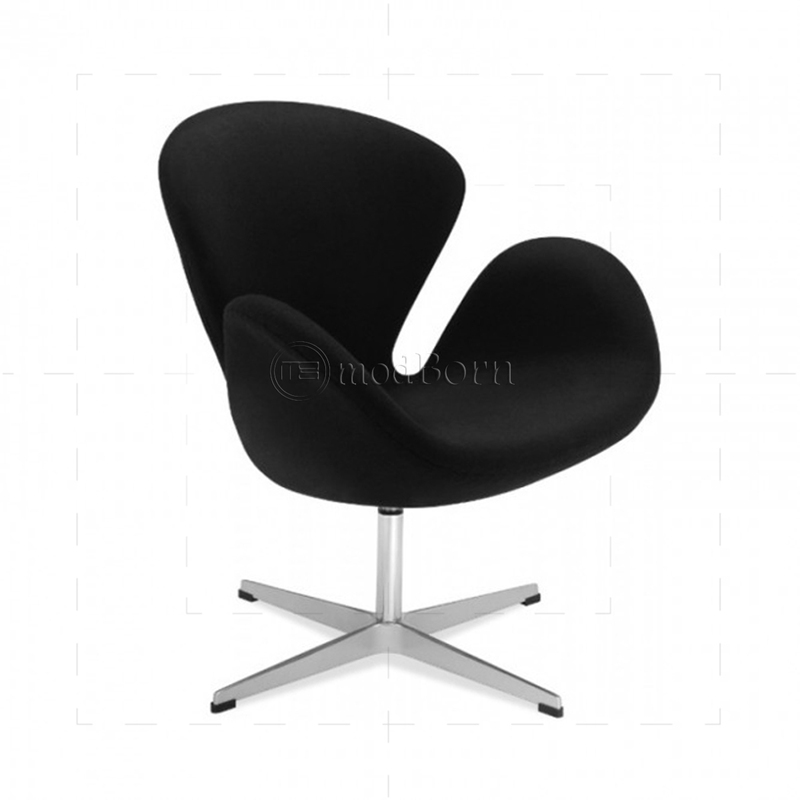 Jacobsen Swan chair is a true furniture icon of the 20th century. 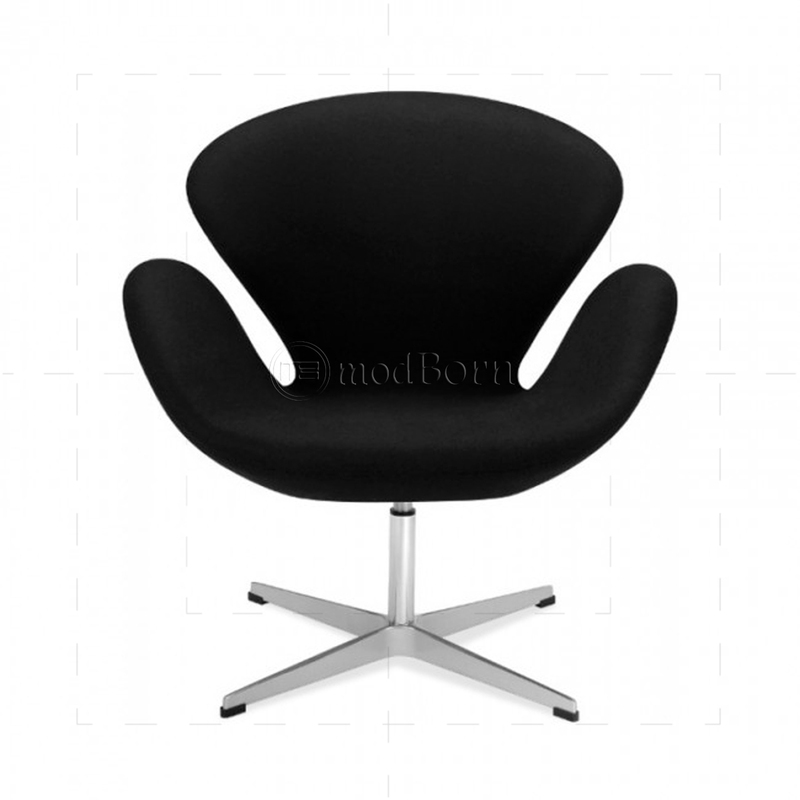 The Swan Chair replica is synonymous with Danish furniture design throughout the world, and our Swan style Chair reproductions are made to the highest standards which makes them stylish modern chairs . 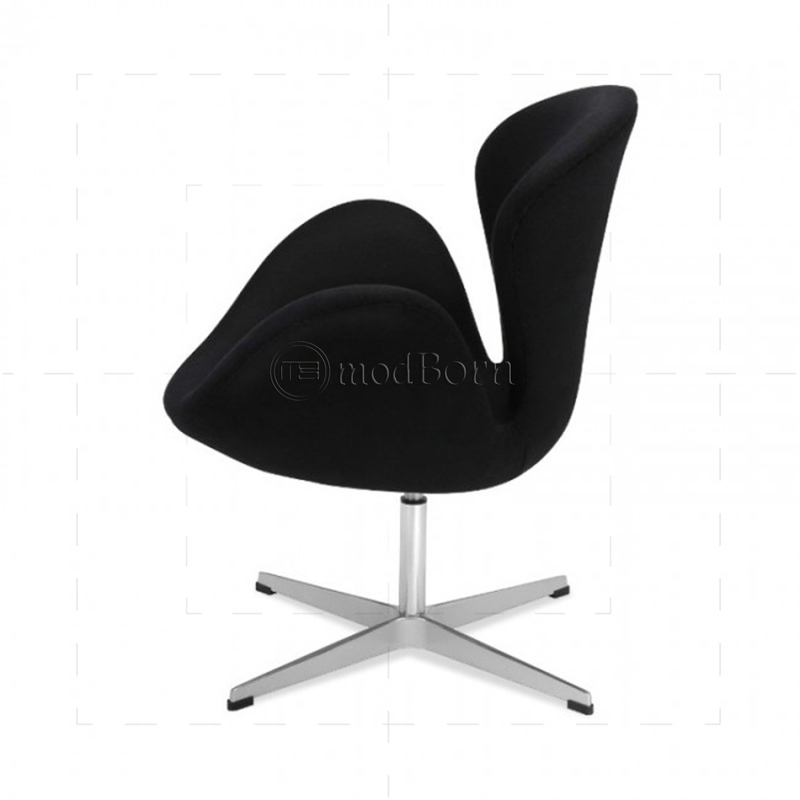 The influenced Swan Chair is available in a number of different colors.These designer chairs are highly sculptured and technologically innovative with minimum Padding and Lightweight without losing comfort. Our inspired version of the chairs is known for its adorable shape as well as It is comfortable and a crucial piece of furniture as original Arne Jacobsen's designs.